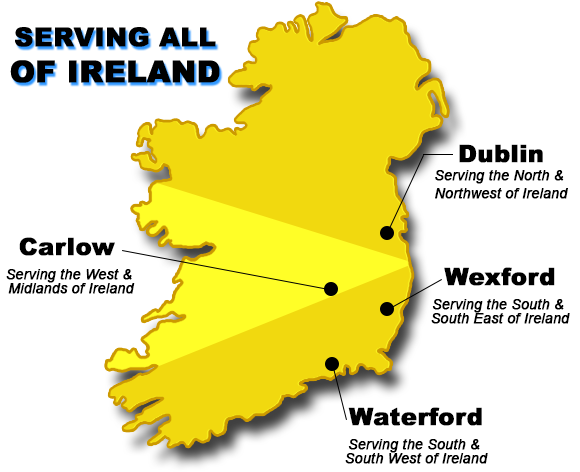 Est.1973 we are the Largest provider of Lifting Solutions in Ireland. 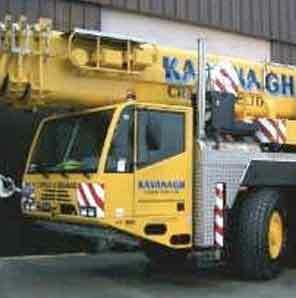 We maintain our excellence of Lifting Solutions in Ireland by continuously developing and updating our fleet. 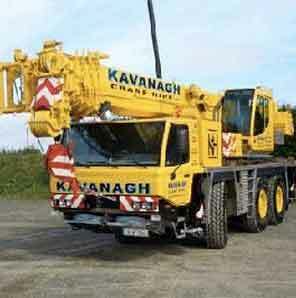 Kavanagh Crane Hire Ltd is The Largest provider of lifting solutions in Ireland. Since our formation in 1973 we have gained a wealth of experience and knowledge within the industry. We are committed to maintaining the most modern and advanced equipment there is, by continuously developing and updating our fleet, to maintain our excellence in Ireland. 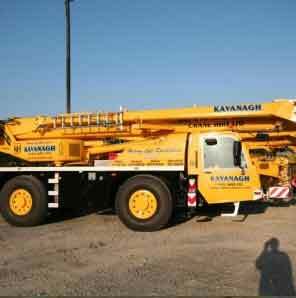 Over the past number of years we have extended our fleet to over 55 to facilitate all our customer needs. 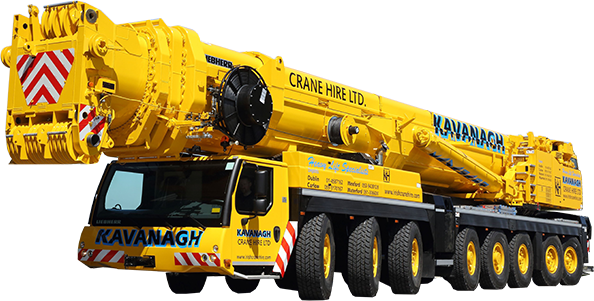 From the very compact 2 axle city crane to our 500 tonne all terrain crane, we have also added to our fleet, tower cranes and Hiab Trucks. 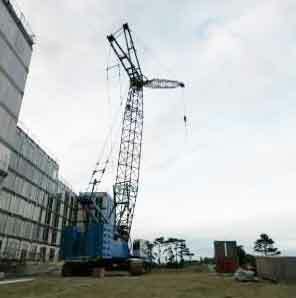 This comprehensive range of mobile cranes gives us the ability to handle all your needs - no job too big, no job too small. Get in touch with us to start your order..